Eric Nam has sounded the signal for his comeback with his 3rd mini album. He's released his short film for his comeback, which features him in the beautiful city of San Miguel de Allende in Mexico. The city sets the mood for his mysterious teaser film, and you can check it out below. 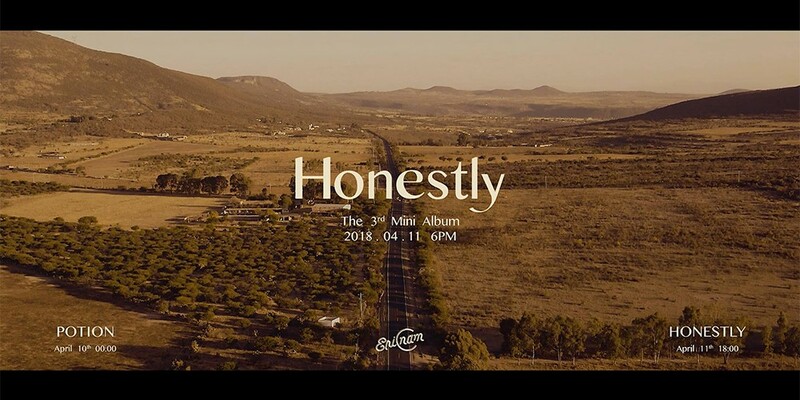 He'll be releasing "Potion" on April 10th at midnight KST and then fully come back with "Honestly" at 6PM KST on the 11th.